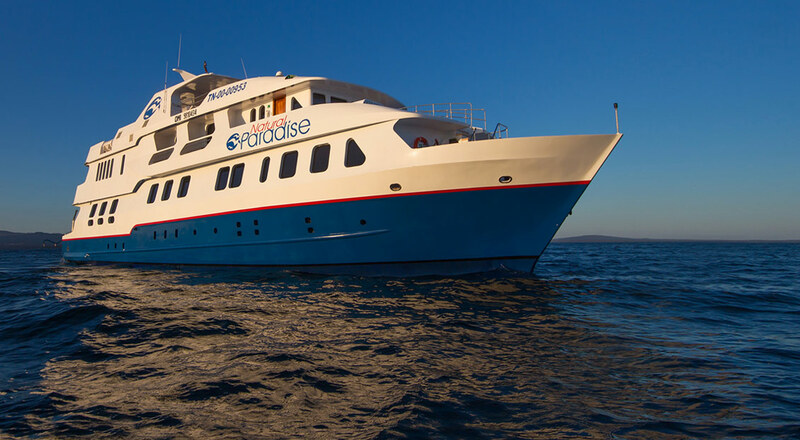 We represent most of the Galapagos cruise ships. As our experts have personal experience and a wealth of knowledge about the islands, we're sure to find you the best offer, from the full range of options available. Most people visit Galapagos between about June and November. From April onwards there's less rain, the weather cools with the onset of the Humboldt Current and wildlife activity increases. The best priced deals for almost anywhere these days are released a year in advance but the trips and offers are constantly evolving. 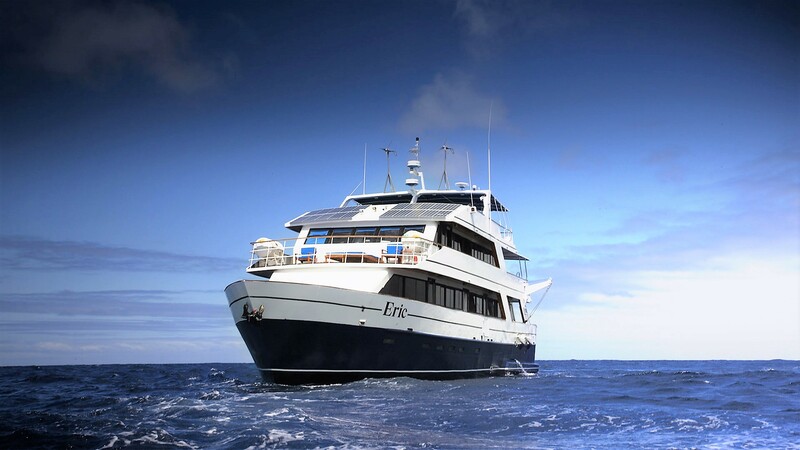 Galapagos is a particularly high demand destination. Discounts are occasional but if you wait until the last minute, marginal benefits can be wiped away with increasing flight prices.The best priced flights are generally released 11 months before travel. The peak season is about June to November and we recommend to start planning about 14 months before you travel. We've put together a Galapagos Travel Guide that answers some of the common questions but if we know what you're looking for, we can help you cut through the bewildering number of options and keep you informed. If you've got other questions or needs, drop us a line and we'll get back to you with advice.